BELOTERO BALANCE® Dermal Filler is injected into the skin using a very fine needle, filling in your wrinkles right before your very eyes. BELOTERO BALANCE® Dermal Filler works instantaneously to plump your skin, filling out your wrinkles and folds so you’ll leave your healthcare provider’s office knowing BELOTERO BALANCE® Dermal Filler is working for you. 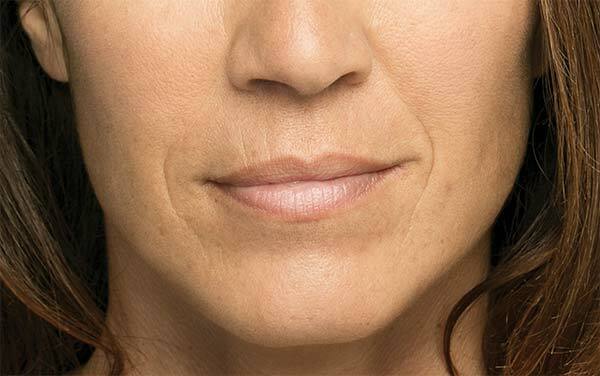 BELOTERO BALANCE® Dermal Filler is made of a material called hyaluronic acid or HA. HA naturally exists as a component of your skin. By binding to water, it fills in wrinkles and folds, allowing immediate and smooth correction.